My kids nodded agreement and I smiled. I couldn’t be more proud of the way my husband is leading our family. 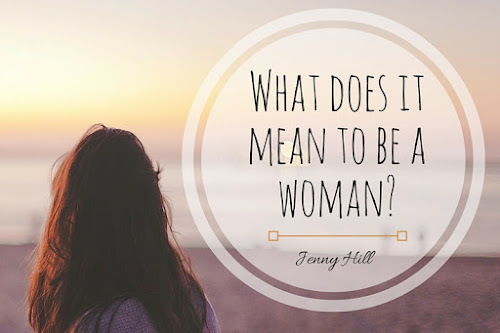 Often, being a Christian is seen as a downfall, a negative—sometimes justifiably, but we’ve decided we’d rather be a family that is known more for what we are for than what we are against. And what I thought would be a huge sacrifice—this moving to a new space—has really been nothing less than a blessing. Many of our new neighbors are different from us in many ways, it’s true, but they are kind and interesting, engaging and unique. Living here and getting to interact with the people around us has given us nothing short of joy. 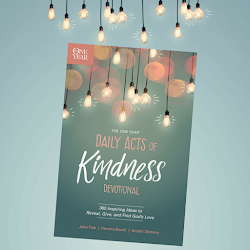 We are seeing the value in others, somehow understanding more fully the love that God has when he looks at people, while at the same time getting a greater glimpse of his grace for all of us. We believe, without question, that God is for every person—no matter who they are or where they are from. That the body of Christ, the Church, is much more diverse than people who just look like, act like, or even think just like me. 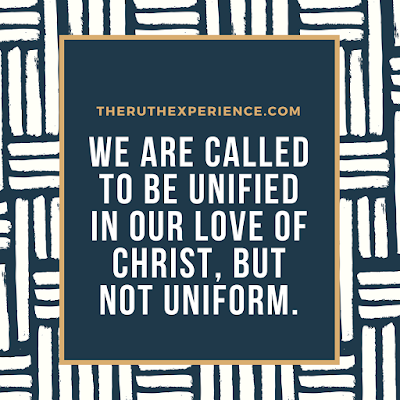 We are called to be unified in our love of Christ, but not uniform. 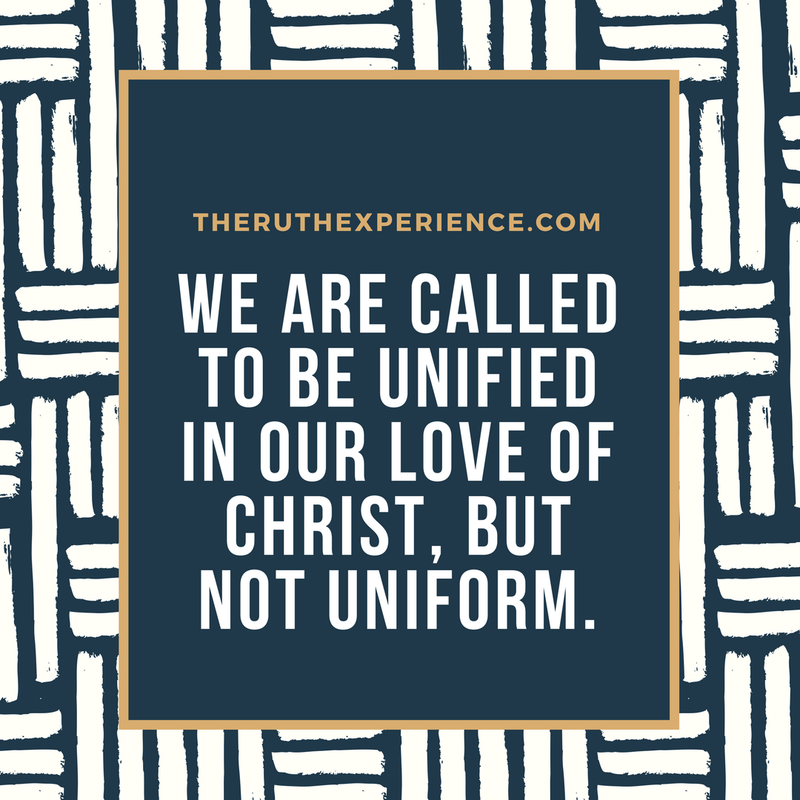 If we are only willing to be with people who look like us or think or act like us, how does that mirror the love of God, the kingdom that he is building? 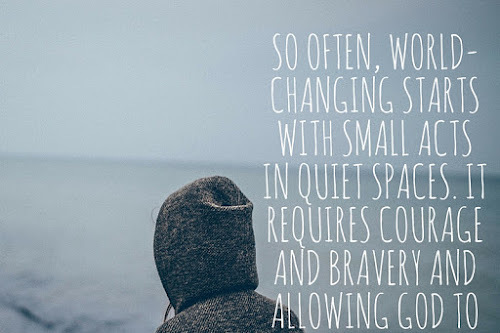 This week I challenge all of us to spend time getting to know someone who, on the surface, appears different from yourself. Look for the good qualities, the value or the potential, you can find in them. Let’s be people who are for one another instead of against. Let’s be a people who celebrate our diversity, rather than being afraid or opposed to it. Let’s be a people who exemplify God’s love extravagantly, to all people. 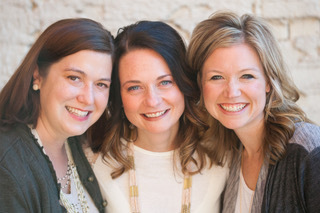 This week we are once again linking up with Jennifer Dukes Lee and Holley Gerth.